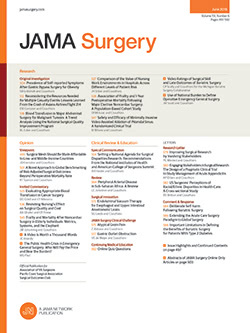 To the Editor The retrospective study conducted by Parent et al1 on the association between bariatric surgery with subsequent perinatal complications showed elevated risks faced by newborns from mothers who underwent operations before conception. The risk seems to persist up to 3 years after the surgery. While this study generates important information, we have 3 concerns.